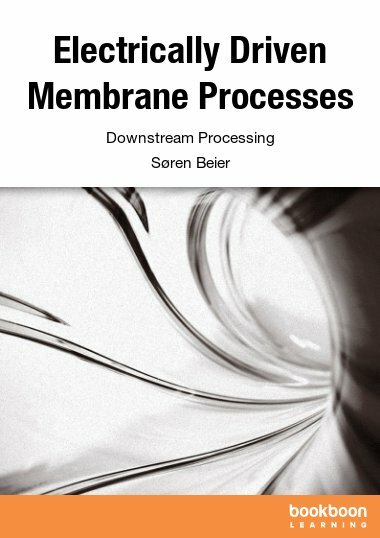 This book describes the various filtration processes using membranes such as microfiltration, ultrafiltration, nanofiltration, reverse osmosis. 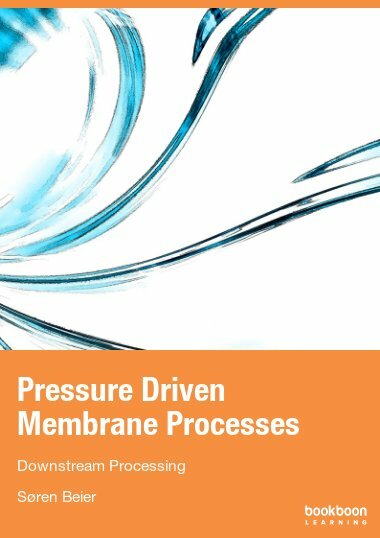 This book describes the various filtration processes using membranes such as microfiltration, ultrafiltration, nanofiltration, reverse osmosis. 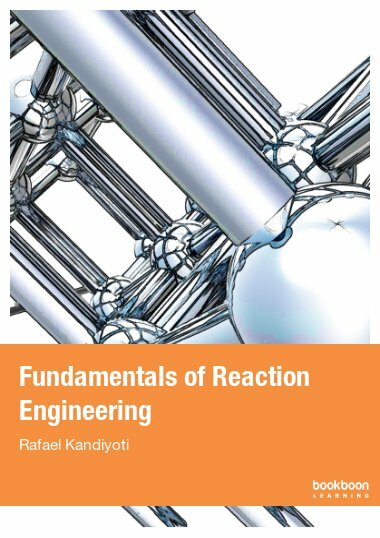 Basic fluid mechanics concepts are reviewed in order to permit to describe the flow inside filtration modules and their circuits. 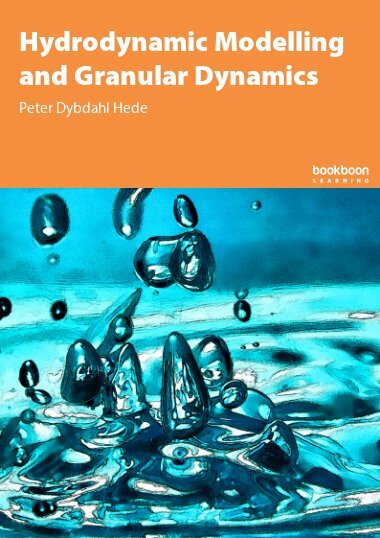 It provides methods for calculating permeate fluxes, pressure drops and shear rates, both in laminar and turbulent flows and to model flows in industrial systems. 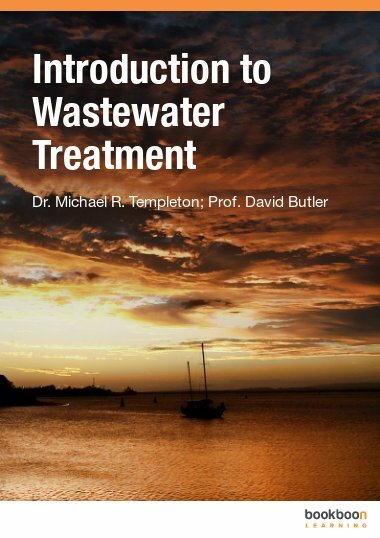 It reviews the main applications of membrane filtration in dairy and food industries, in medical and biotechnological applications and waste water treatment. 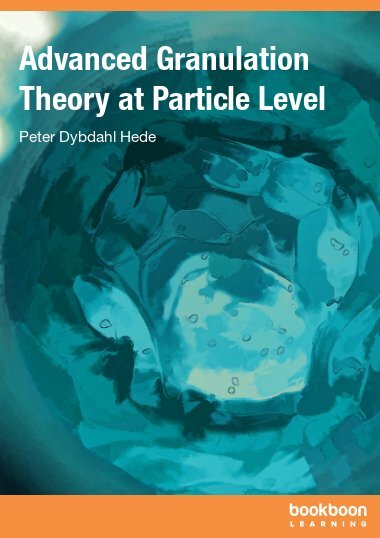 It describes a technico-economic method for minimizing process costs. 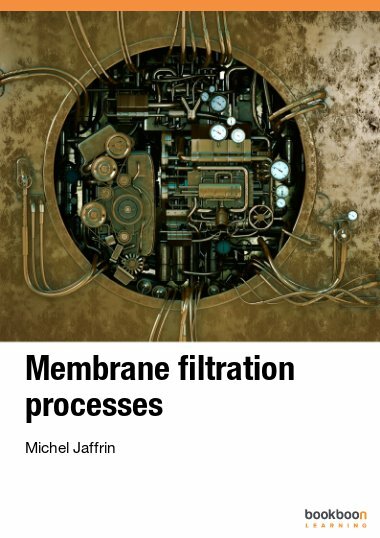 The last chapter describes the recent concept of dynamic filtration with rotating or vibrating membranes which is very efficient, together with available industrial modules.